Optimize your workflow with targeted automation. Whehter you want to collect a Mailing list or need programming for custom hardware, we deliver the best implementation possible. Visualization of MRI / CT scans, filtering and automatic analysis of medical data or customer management, we have the know-how required for your project. We love to help you develop your game or simulation and have experience in software engineering for Unity3d and Unreal Engine. 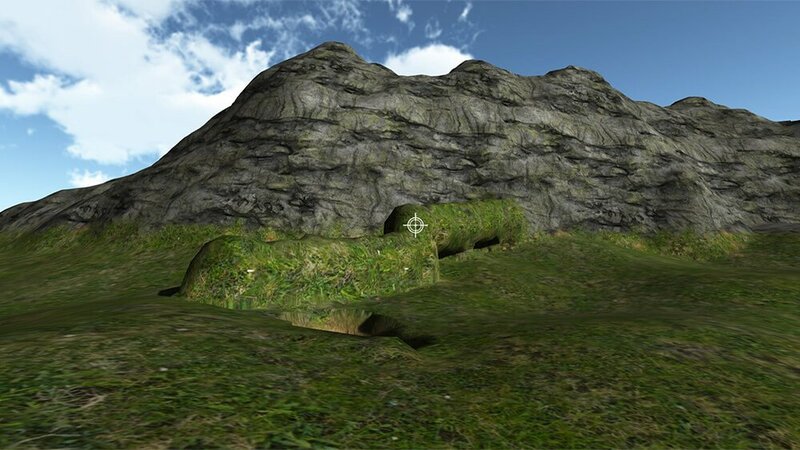 MoleEngine is an extension for Unity3D that allows real-time deformation of terrains. Players can dig in the ground and build with various shapes. 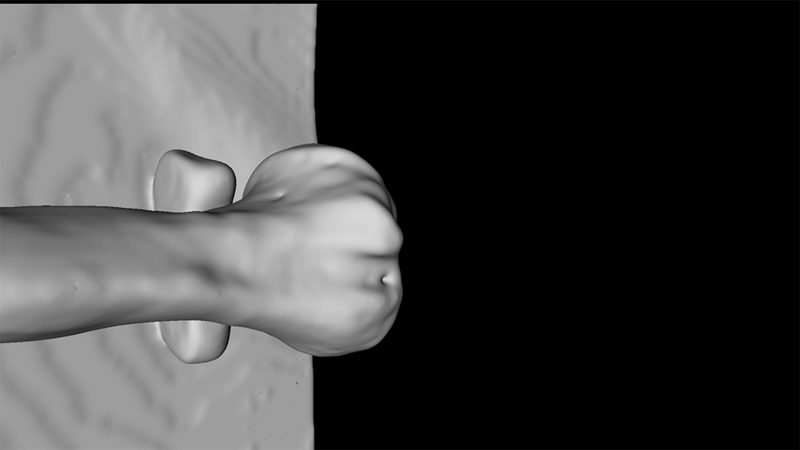 Medivoxel is an application for visualizing MIR and CT scans in 3D. Users can move freely within the 3D Model and can inspect the organ or bone from a perspective of their choice.